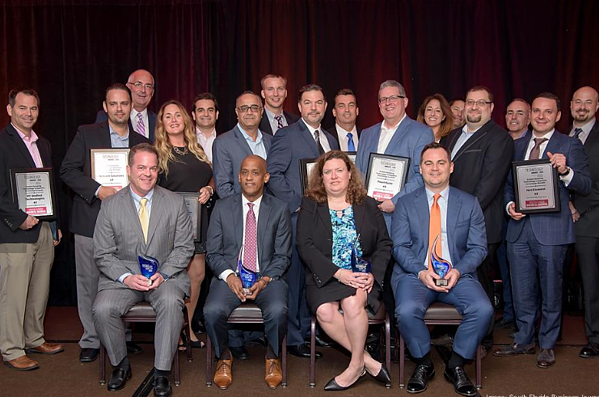 R2 Unified Technologies, a leading provider of top technology solutions to mid-market enterprises, governments, and educational systems in Boca Raton, Florida, was recognized today as no. 1 on South Florida Business Journal’s Top 25 Fastest Growing-Technology Companies’ list. This respected list recognizes those companies who have achieved substantial growth between 2014-2015 as fastest-growing companies within region. With 145.57% of revenue percentage growth between from 2014-2015, R2 Unified Technologies took first place among their peers for this prestigious honor. 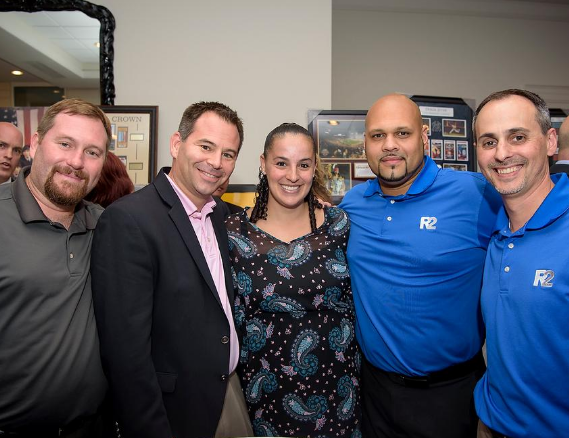 “We are grateful for our customers, vendors and team for their commitment in helping us to achieve continuous growth year after year,” stated Jason Doherty, Director of Sales at R2 Unified Technologies. 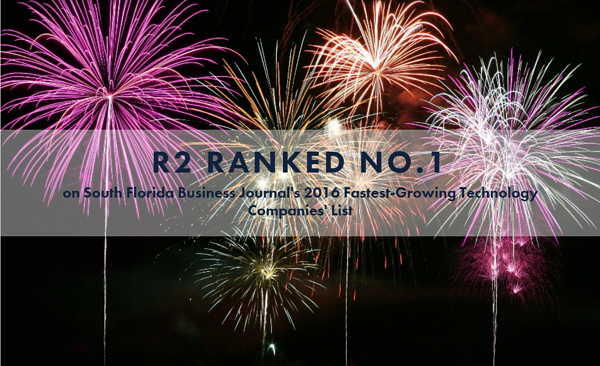 “We are honored to be recognized on the [South Florida Business Journal’s Fastest-Growing Technology Companies] list for a second time. 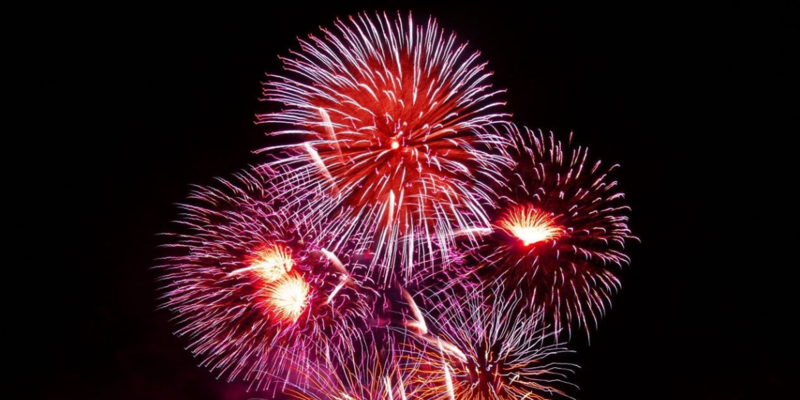 Thank you to our customers and vendors for your endless support,” commented Jamie Doherty, CTO and President of R2 Unified Technologies. (From left) Jamie Doherty, Jason Doherty, Rory Case and Ryan Rippo from R2 Unified Technologies at SFBJ's awards ceremony.